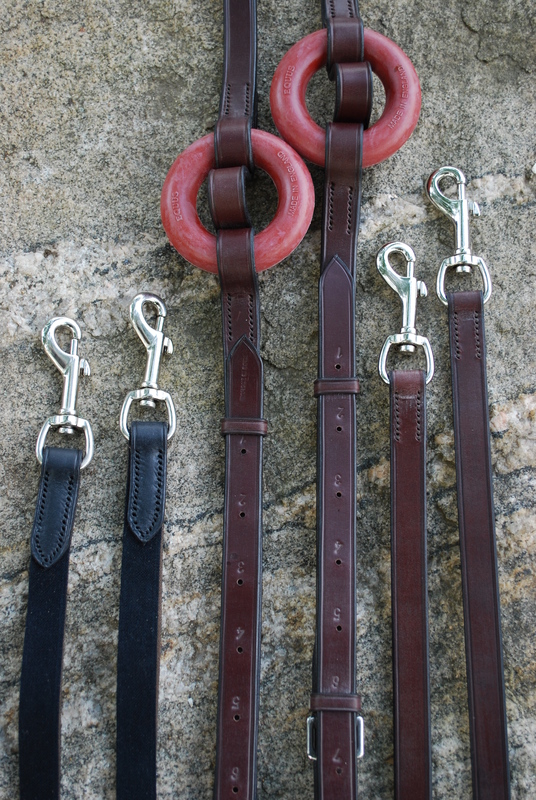 Our Red Barn all leather Draw Reins are available in a two different options and feature stainless steel swivel snaps, complete with girth loops for easy on/off. 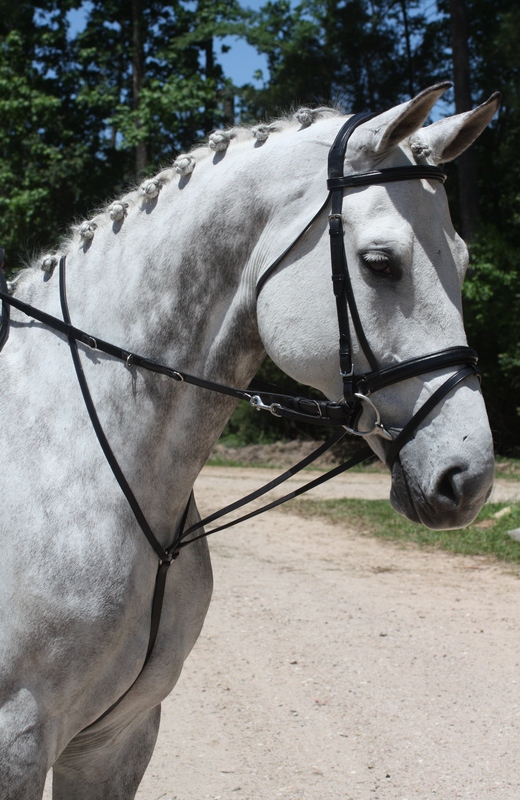 The German Martingale comes with the specialized web reins and martingale. The martingale forks go through the bit and snap to any of the four D rings on the reins. Neck and girth pieces are fully adjustable. Available in Black or Brown, with buckle end rein closure; Stainless steel hardware. One Size fits most. Used when lunging as a horse training tool, Side Reins encourage flexion and softness in the horse’s mouth. 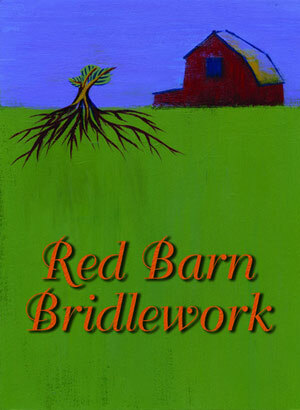 Our Red Barn Donut Side Reins are available in both Brown and Black leather.